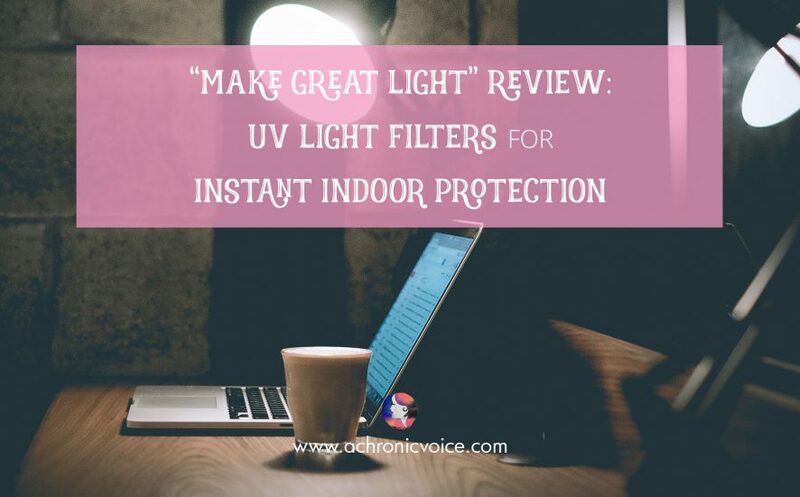 *Note: While this post is sponsored by Make Great Light, all opinions expressed in this review are my own. I started my career as a web developer in an advertising agency, and we occupied three different buildings over the span of two years. After I had to resign due to major health issues, I stepped into the world of freelancing. This included both short and long term contracts on-site at a number of agencies, so you could say that I’ve seen my fair share of offices! Some similarities amongst many of these spaces were the harsh or poor lighting, stale air, lack of greenery, and the freezing aircon temperatures. Not only is this such a waste of power, but these elements add up to create a negative impact on our physical health and mental wellbeing. There are a few different types of Lupus, but most patients are photosensitive. They need to apply sunblock and avoid strong sunlight when outdoors. 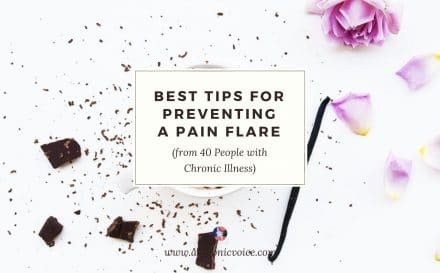 Even if you’re not as sensitive to the sun as others, it can still trigger a flare up. People with discoid lupus can develop skin and scalp lesions, which are contributing factors for cancer in the long run. The sun can also trigger organ failure for those with SLE (systemic lupus erythomatosus) at times. Ultraviolet rays consist of UVA, UVB and UVC rays, with UVA being the the one with the longest wavelength. Even so, up to 50% of UVA can surpass glass material. UVC is mostly absorbed by our atmosphere and is highly toxic. It’s often used in disinfectants and chemicals to kill microorganisms. As you already know, UV rays can be detrimental to our health. Apart from skin cancer, they can also trigger migraines, and other skin and autoimmune conditions. But I’m Safe Indoors, Right? Not really, no, unless you’ve taken extra measures to swap the lighting to UV free bulbs. Changing all these light fixtures can come with a hefty price tag as well. UV light is everywhere around us, from lamps, tube lights, at tanning studios and even nail salons. Artificial lighting comes in a variety of options, and they all have their pros and cons. Incandescent, fluorescent, and UVB bulbs give out UV radiation, and are in common usage in our home and work environments. They are also harsh on the eyes, and all these factors add up to affect your health and focus in a negative way. There are two ways a cell can die. One is through necrosis, where an external force causes damage to the cell. The other is apoptosis, where the cell is programmed to kill itself. UVB radiation is a strong apoptotic trigger in many types of cells, both normal and tumorous ones. This happens as part of our body’s ecosystem, but the immune system of those with autoimmune disorders such as Lupus are hyperactive. The outermost layer of our skin – the part of our body that comes into contact with our environment first – gets all hot and bothered by UV light, which triggers the apoptosis process. This causes direct DNA damage, clustering of death receptors on the cell surface, and generation of ROS. The clean up crew has a hard time getting rid of all this junk, which leads to a build up within our bodies, thus causing inflammation and pain. 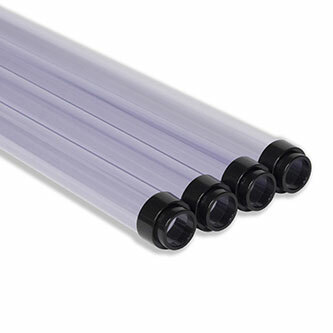 “Make Great Light” makes UV light filters, which is a cost-effective way to improve your work environment immediately. They make all their products in the USA and the inventor of their product, Kevin Kirschner, began his career as an optometry technician in the U.S. air force. The most frequent complaints he received during his 40 year career were headaches, eye strain, and visual fatigue caused by artificial lighting. No matter what type of light they used, there was the unavoidable glare. This led to him creating NaturaLux Filters to address this problem. 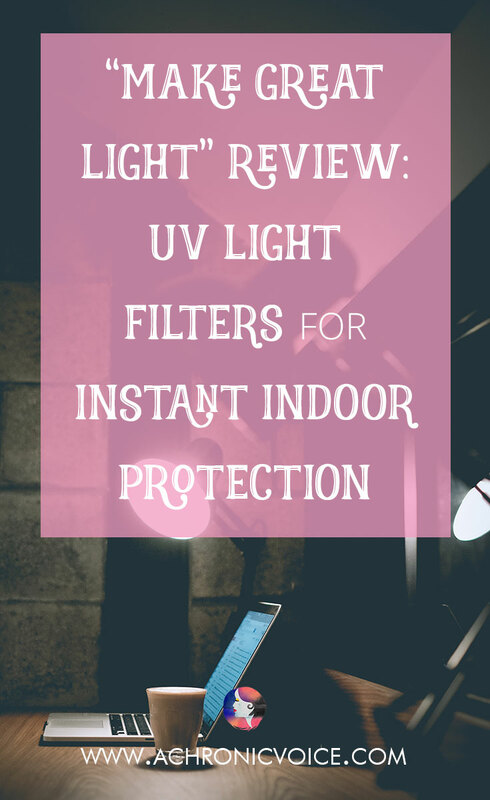 These filters absorb UV light, and colour correct the visible light spectrum of artificial lighting. Tweaked to be as close to that of the sun’s as is possible, this is as natural as it gets indoors! How Do You Use NaturaLux Filters? Make Great Light produces their products in two variations – panel and tube filters. Installation is DIY and simple for both. Panel filters are made of flexible and durable plastic. 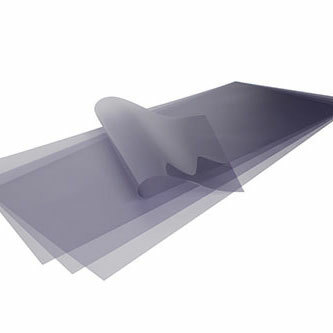 They come in 2′ x 4′ sheets which can be cut to size, and fitted over windows and multiple lights. Tube filters are 4′ in length and you just need to slip them over the bulbs. They come in T5, T8 and T12 sizes with no additional tools necessary for installation. They block out UV radiation from indoor lights. They colour correct artificial lights to make them as natural as is possible. This comes with its own health benefits as well. They remove the flicker and glare of artificial lights, which takes the strain off your eyes, leading to better focus and hence, productivity. On top of improving your health, you will also be helping the environment as it’s possible to reduce energy consumption now. Disconnect up to a third of your lamps, since the lighting will now adapt to your eyes, and not the other way round! NaturaLux filters are made of 100% recyclable material in the U.S., and comes with speedy shipping (24 hours within the USA!). You can use these filters to prevent or reduce: Lupus flares, eye strain, migraines, headaches, light sensitivity, and seasonal affective disorder. Every little bit counts, when it comes to improving your quality of life. Make Great Light’s customers come from all walks of life, and include office workers, teachers, clinics, dentists, retail stores, special education centres, and Lupus patients. Discounts are also available for: non-profits, Lupus patients, teachers, police/fire/first responders and veterans. A portion of sales also goes to charity. Check out their website for pricing and more information! This list is just a rough guide, and nothing in this review should be taken as medical advice. Always be sure to check with your doctor before you start on any new treatment or protocol, whatever that may be. 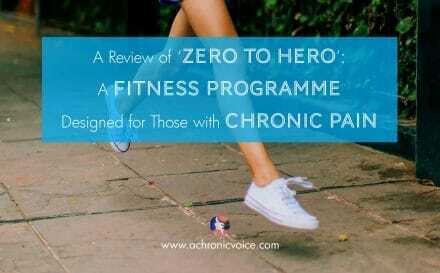 Next storyIssue #105: Things People Do While in Pain that You May Not Realise & Support Us with a Vote in the Bloggers Bash! 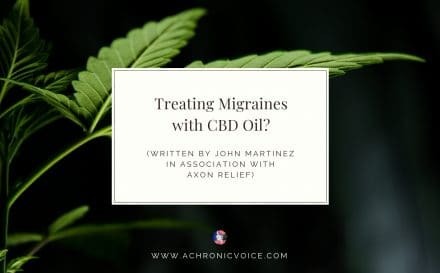 Treating Migraines with CBD Oil?